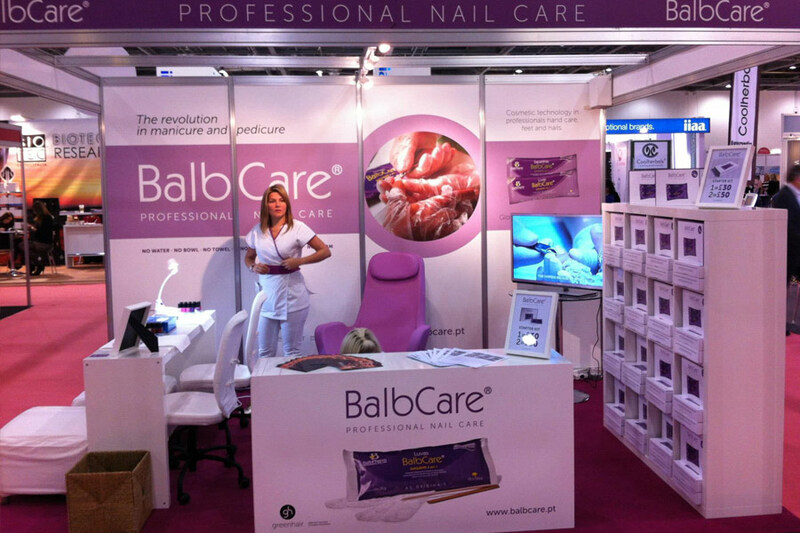 The BALBPHARM® INSTITUTE is a company concerned not only with the quality of its products, but also with the health of its customers and the preservation of natural resources, specialised in professional healthcare for hands, feet and nails with the objective of providing a tailor-made and safe manicure and pedicure services and ensuring nails grow strong and hydrated. 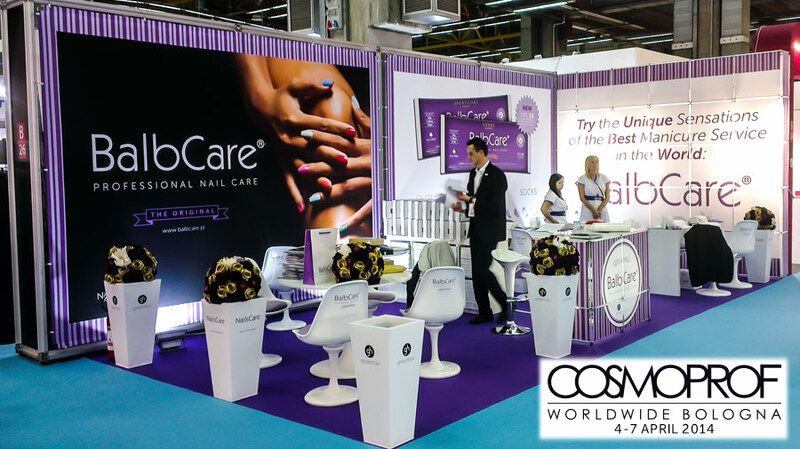 InterBeauty Prague 2013, Prague, Czech Republic. 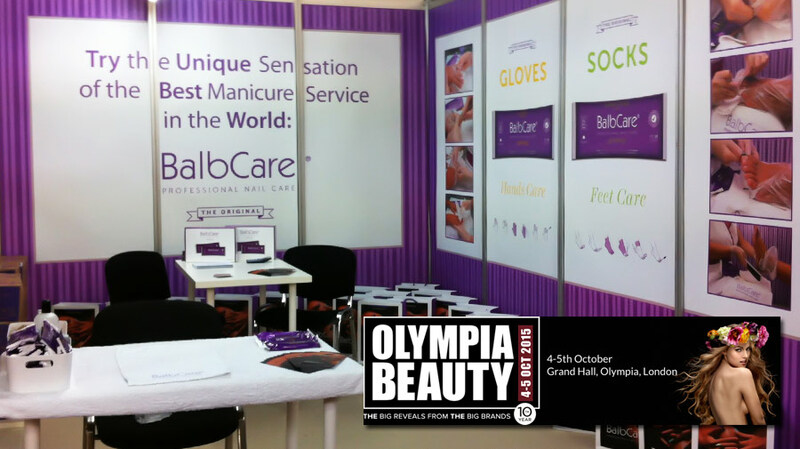 Professional Beauty London 2014, London, Great Britain. 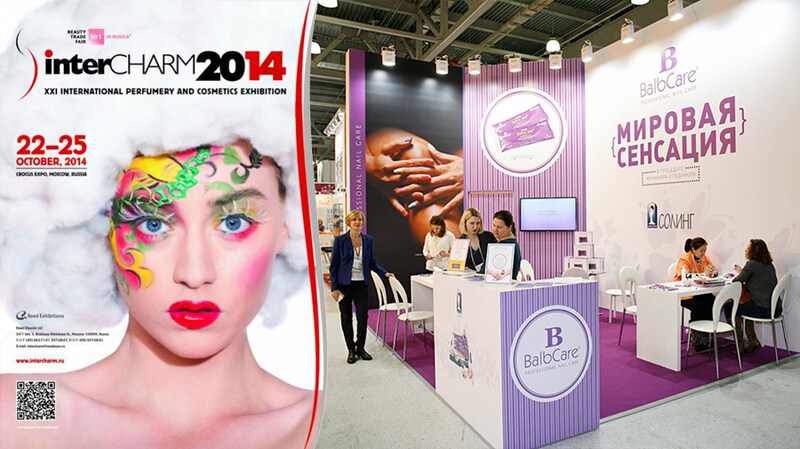 STS Beauty Barcelona 2014, Barcelona, Spain. Salón Look Internacional 2014, Madrid, Spain. 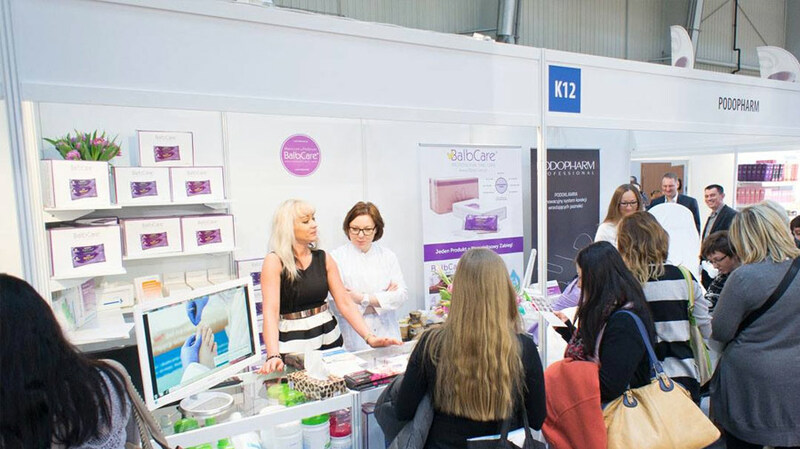 Olympia Beauty Show 2014, London, Great Britain. 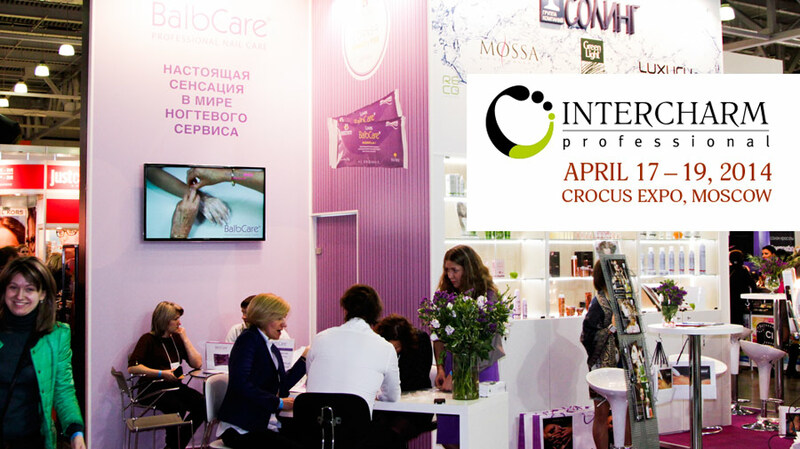 InterCHARM Professional 2014, Moscow, Russia. 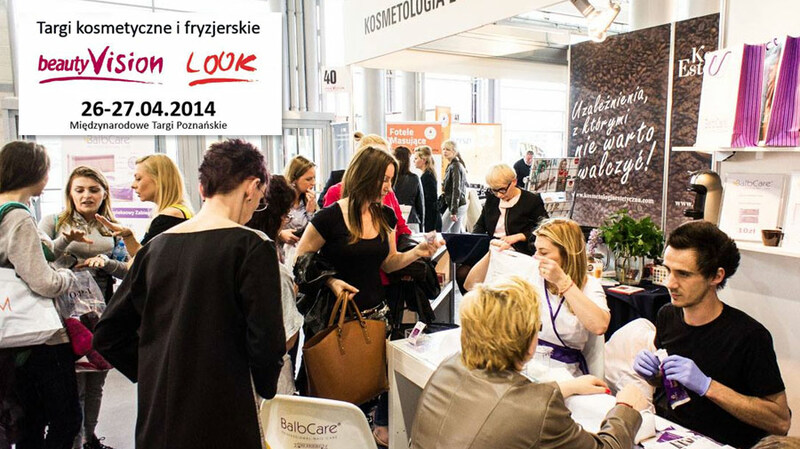 Beauty Forum 2014, Warsaw, Poland. 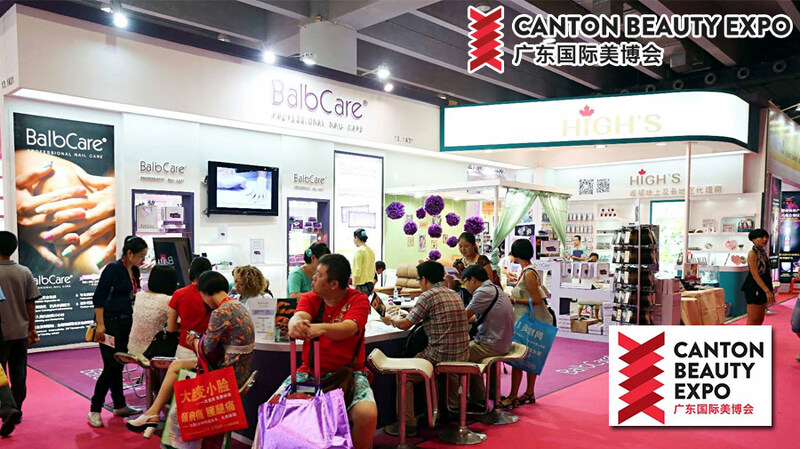 Canton Beauty Expo 2014, Guangzhou, China.